Up for everything. Introducing deluxe wide-trax roller bag. All terrain. Use it. Share it! #Upforeverything. This E-Z UP deluxe wide-trax roller bag makes it easy to transport your E-Z up anywhere you need to take it! 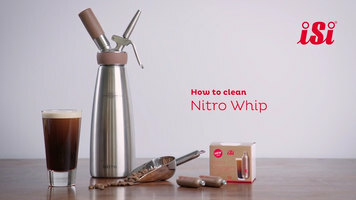 Watch this video to learn how to clean your iSi Nitro Whip before placing it in the dishwasher. Learn how to properly care for and maintain G.E.T. 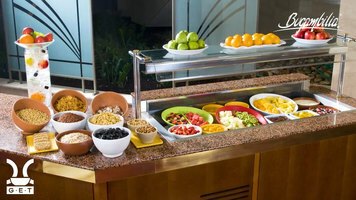 Enterprises Bugambilia products. With these simple steps you will maximize your products' performance and keep it looking great for years to come!